After enduring centuries of sickness, near starvation, crippling cold, and loss of their ancestral homelands, the Choctaw again faced the very exact “stench to the world” that Emerson mentioned. 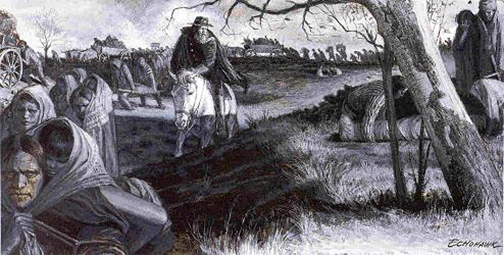 Moreover, in 1830 after being forced at gunpoint to march westward from Mississippi to Indian Territory in Oklahoma without preparation, many thousands died as a result of the Removal, also known as the Trail of Tears. A stench of removal by an anarchaic white frontier still exists today, emanating out of a Mississippi jail cell. It also consists of an ongoing “living” genocide. One day after Sandra Bland was killed, Rexdale W. Henry, 53, was arrested by the Neshoba CountySheriff for failure to pay a traffic fine. The Choctaw activist was later found mysteriously dead in his cell. Like Bland, Henry fought against racism while striving for full equality for his people. He had also revived many ancient Choctaw traditions, including being an outspoken advocate and agitator for possible land and resource reparations. Henry’s death, its missing details and disappearance in the media, is symbolic of a pathological legitimacy which eliminated Indian peoples. But this supposedly vanishing race of people, who planted corn, delivered speeches about their land and disappeared in the midst of a more advanced civilization, is a grotesque lie, a distortion of history. Nor does it reflect how Indian people have never recovered from 500 years of genocide. 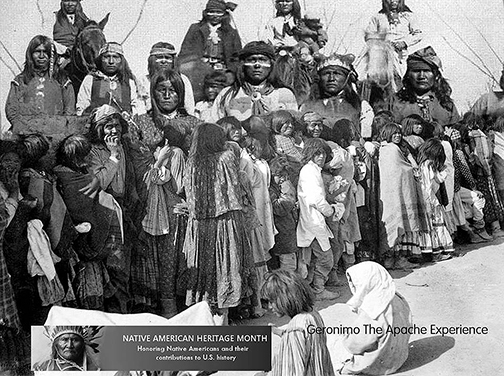 For many Native Americans, they are living a genocidal legacy, especially in the face of corporate greed, institutionalized racism, and continued colonization of the mind. Choctaw people of Mississippi and Oklahoma, for example, have many sacred places, but none is as holy as Nanih Waiya in Mississippi. Nanih Waiya is holy because it is the place where the Creator wanted them to settle, and where they buried their ancestors. In other words, Nanih Waiya became sacred and traditional land where not only the souls of the departed dwelled, but where the living like Henry and other Choctaw, and their souls, also belonged. It was in Mississippi, then, that the Choctaw finally settled, and where they buried the bones of their ancestors they had carried. (1) Americanization and Exceptionalism has tragically tried to eliminate this narrative. For Henry, Choctaw history was also a subject of place and relationships of humans to their community, a community including trees, rivers, mountains, valleys, and other elements of the natural world. Important places included the soil that held the remains of ancestors, along with holy sites where forefathers prayed, danced, gathered, gardened and hunted. Seen and unseen beings and forces also dwelt and worked their powerful influence on the living. To be removed from ancestral land was tantamount to death. (2) Henry, a candidate for the Choctaw Tribal Council, was trying to revive this tradition. 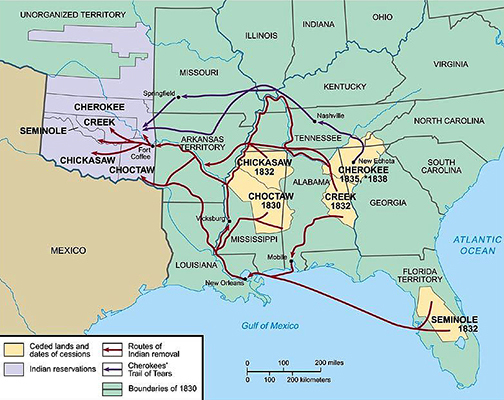 Of the thousands of Choctaw herded from their homelands along the “Trail of Tears,” only a few survived. 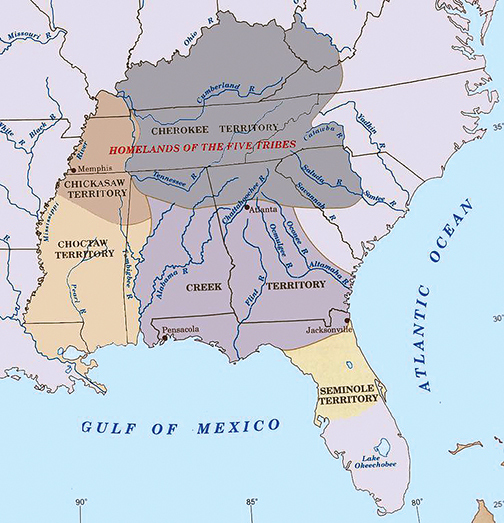 Choctaw historian Donna Akers has pointed out that the removal of her people from Mississippi to Indian Territory placed all Choctaw in jeopardy, because the government forced them to move toward the land of the Dead, which they believed was in the West. The spirits of the newly dead traveled close to the Earth in a westerly direction and had power to do humans harm. When the Choctaw faced more starvation, cholera, outlawry, and death, many elders attributed this to their being forced into the path of soul traveling westward. What did Henry face in his jail cell? Was it the legacy of more starvation, racial sickness, and removal at the hands of greed and white superiority? Or was it more outlawry and vigilantism, even genocide? More can be done to prevent these controversial deaths. This was not the first time an activist turned up dead in in the Neshoba County Jail. Along with police and policing reforms, the continual anomie of Indian people and their communities should also be confronted. Young Native Americans, for instance, are the racial group most likely to be killed by police. 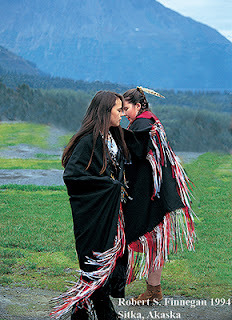 (4) Having lost their ancestral lives, homes, lands and resources, including their sacred places memorialized in stories, songs, and rituals that tied them to these holy sites, is there an attempt to also eliminate their memories? If it was not too late, Rexdale W. Henry could have been asked this important question. But again, was his death another “living” genocidal legacy and stench to the world? Dallas Darling is the author of Politics 501: An A-Z Reading on Conscientious Political Thought and Action, Some Nations AboveGod: 52 Weekly Reflections On Modern-Day Imperialism, Militarism, And Consumerism in the Context of John‘s Apocalyptic Vision, and The Other Side Of Christianity: Reflections on Faith, Politics, Spirituality, History, and Peace. He is a correspondent for www.worldnews.com. You can read more of Dallas’ writings at www.beverlydarling.com and wn.com//dallasdarling. 1. McMaster, Gerald and Clifford E. Trafzer. Native Universe: Voices of Indian American. Washington, D.C.: National Geographic, 2014., p. 117. 3. www.thefreethoughtproject.com. “Native American Activist Arrested for Traffic Fine, Dies in Jail 1 Day After Sandra Bland,” by Matt Agorist., July 28, 2015. 4. www.thefrethoughtproject.com. “Native American Activist Arrested for Traffic Fine, Dies in Jail 1 Day After Sandra Bland,” by Matt Agorist., July 28, 2015.